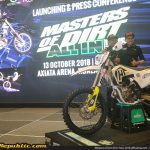 Home Year 2018 Masters of Dirt All In Tour 2018 is coming in October! 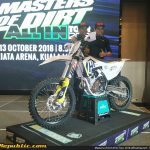 Masters of Dirt All In Tour 2018 is coming in October! 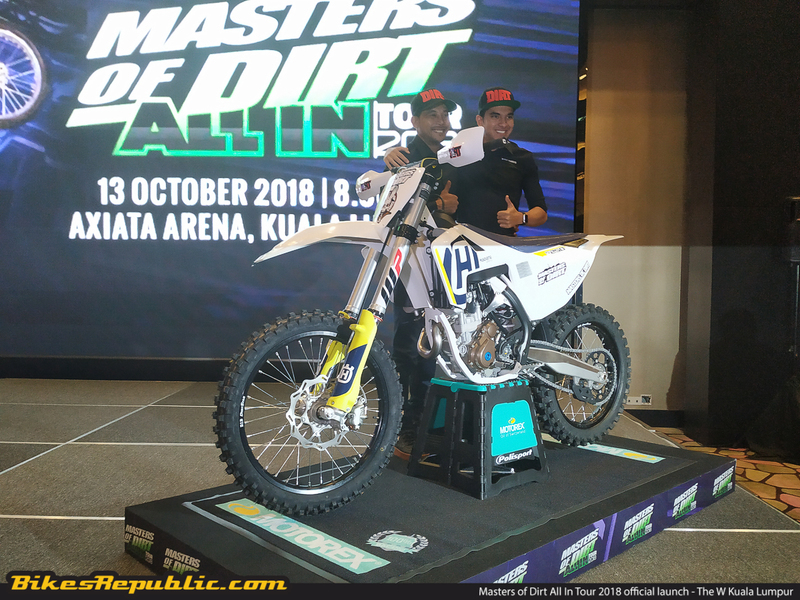 The Masters of Dirt All In Tour 2018 is ready to rock things out on 13 October 2018. 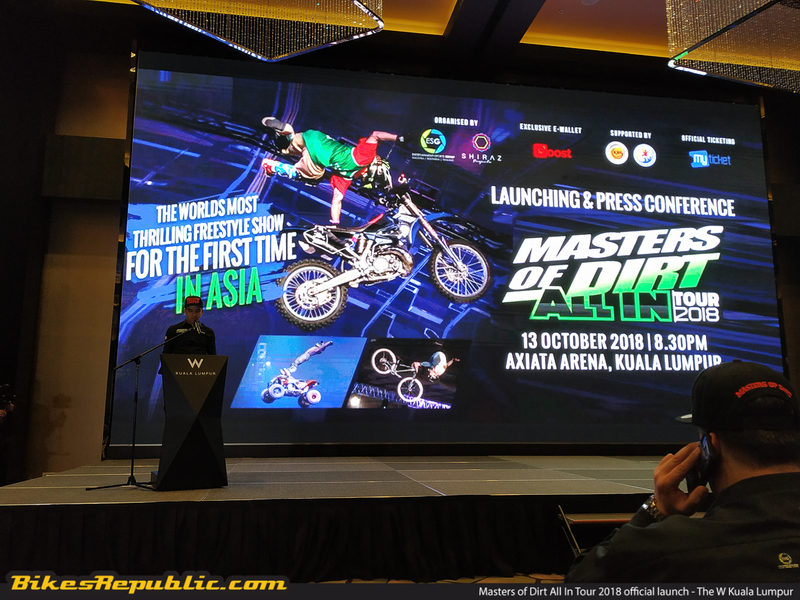 The extreme freestyle motorsport show will be held at the Axiata Arena in conjunction with the National Sports Day. 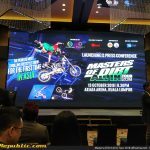 Tickets are available at MyTicket.Asia from RM88-RM398. 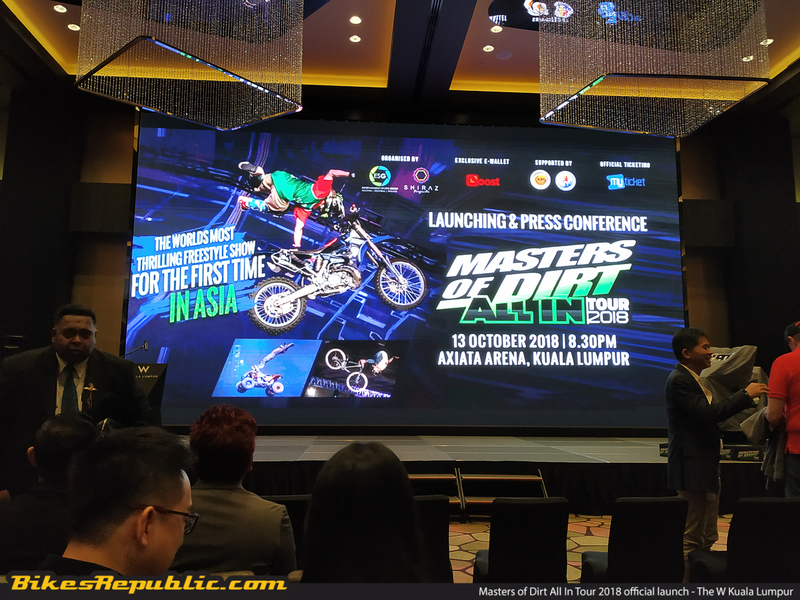 In conjunction with the National Sports Day happening next month, Axiata Arena will be hosting the Masters of Dirt All In Asia Tour 2018 aka “The World’s Most Thrilling Freestyle Show”. 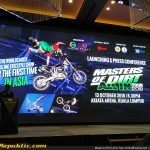 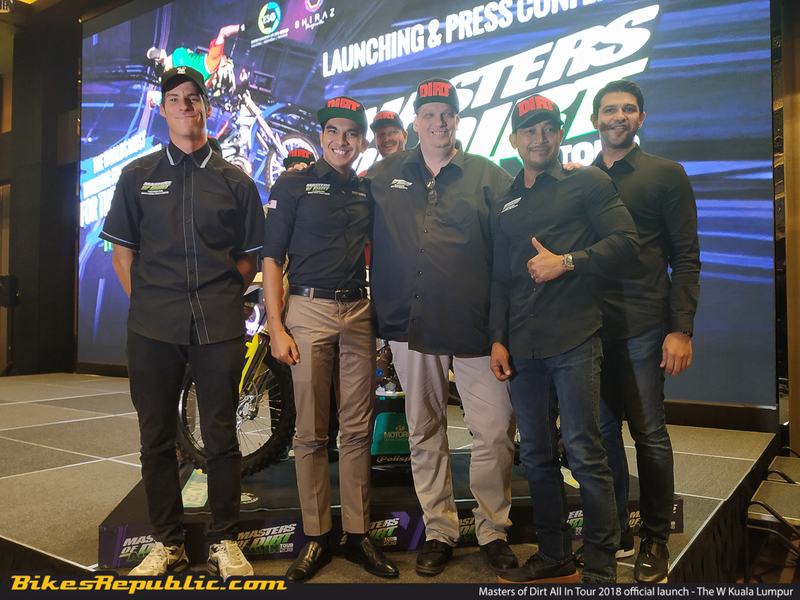 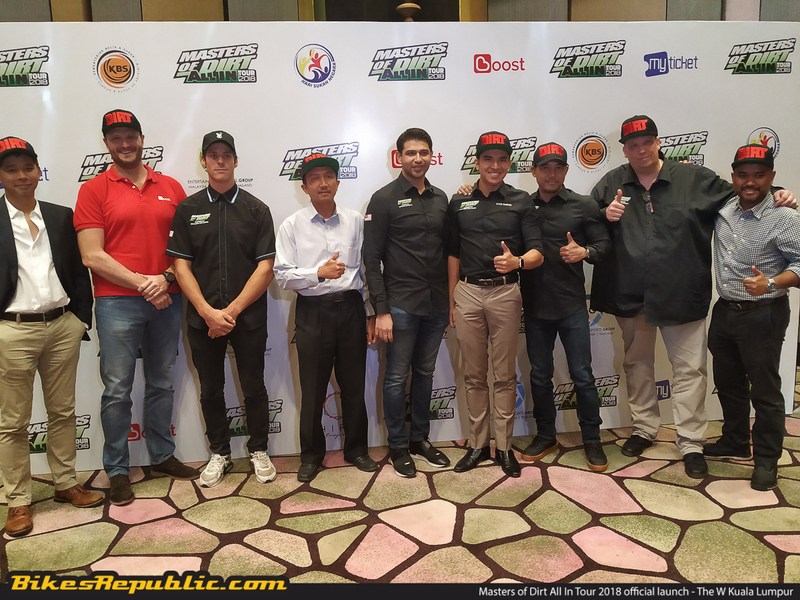 For the first time in Asia, the event aimed towards the rise in popularity for extreme sports and its growing number of enthusiasts in the country where its goal to captivate and mesmerise attendees in the form of an extreme motorsports show. 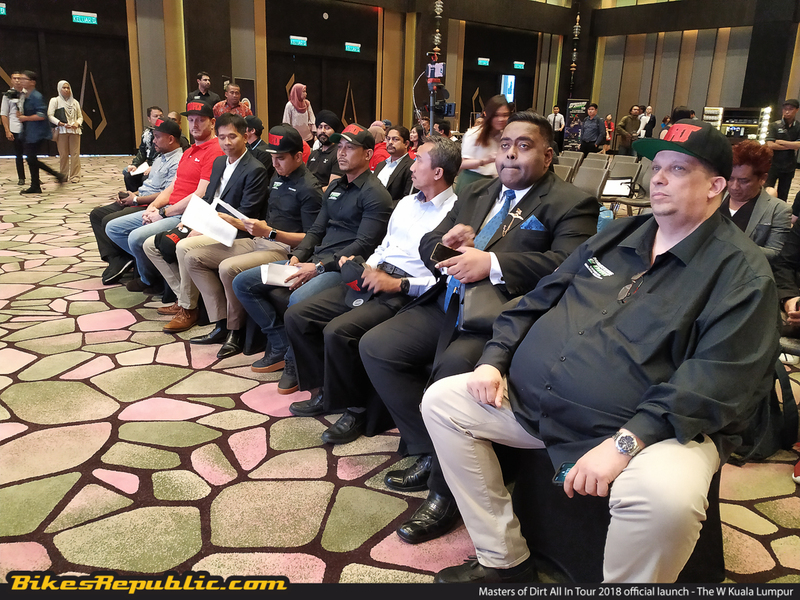 Organised by Entertainment Sport Group (ESG) together with Shiraz Projects, the event is set to take place on 13 October 2018 at the Axiata Arena in Bukit Jalil. 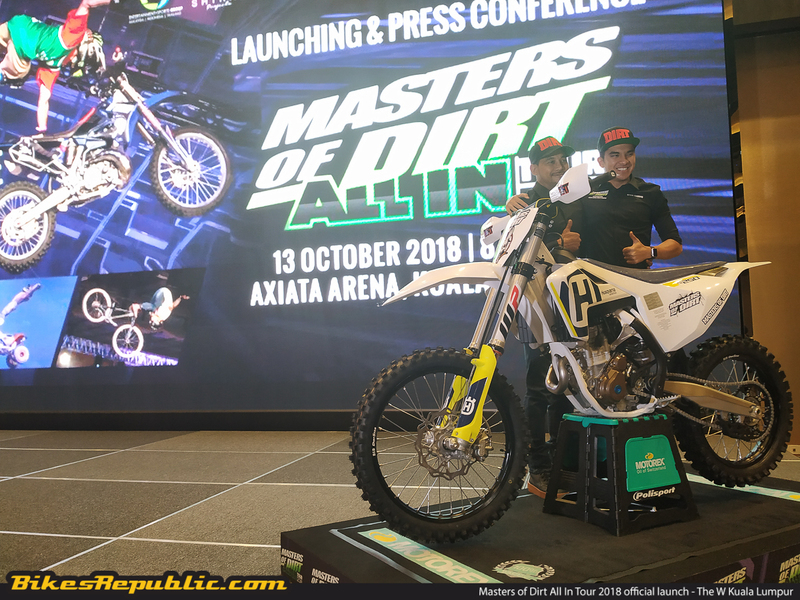 What is in store for the Masters of Dirts All In Tour 2018? 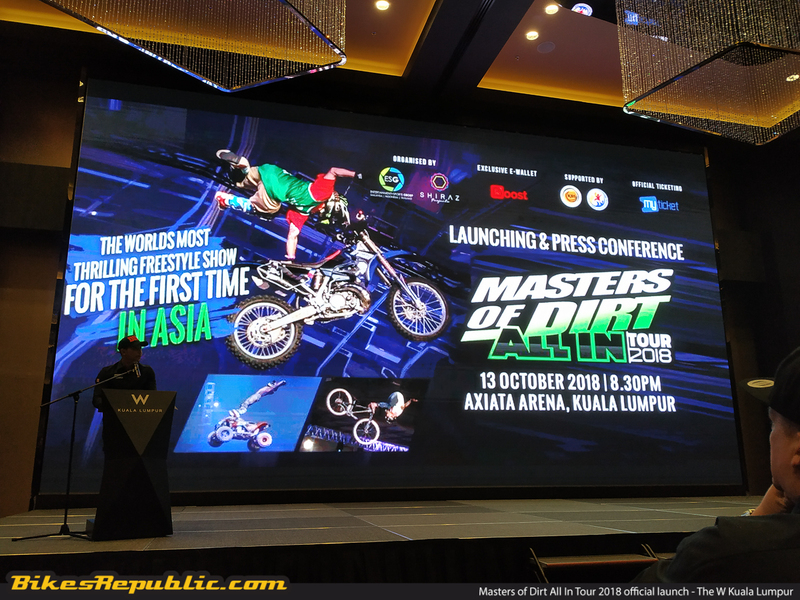 We’re talking freestyle motocross, quad bikes (ATV), buggy backflips, tandem, snowmobile, BMX, and MTD all in one show! 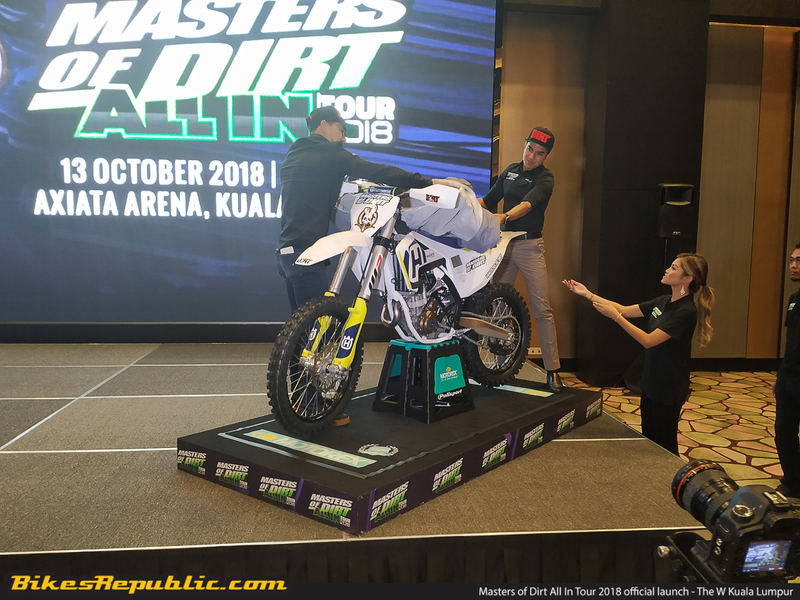 Daredevils and their machines will be flying all over the place and it’s definitely a show that you don’t want to miss. 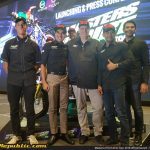 What’s even more special is the fact that the event is supported by the Ministry of Youth and Sports as it was launched earlier this evening by the man himself, YB Syed Saddiq. 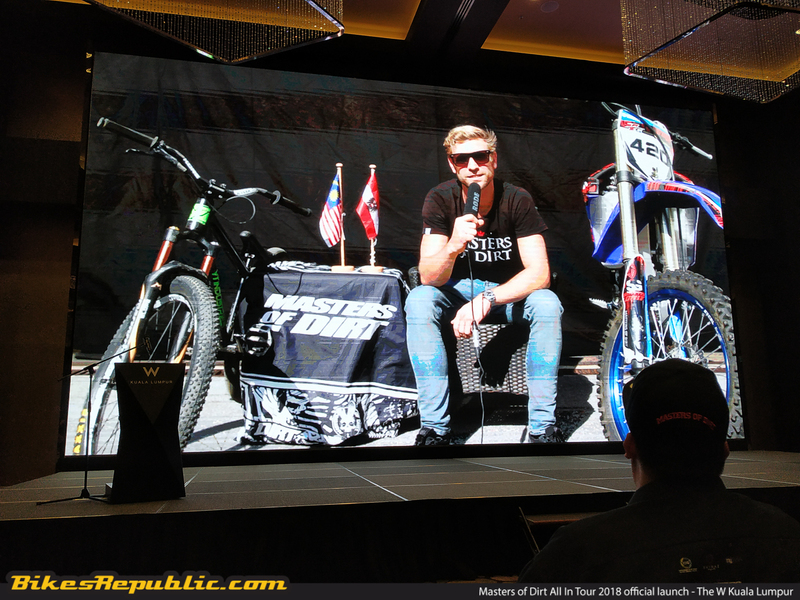 Attendees will also stand a chance to win not one, not two, but FOUR Ducati bikes during the show! 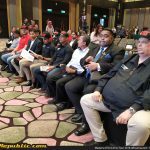 There will also be other performances to ensure that those who attend will have the time of their lives. 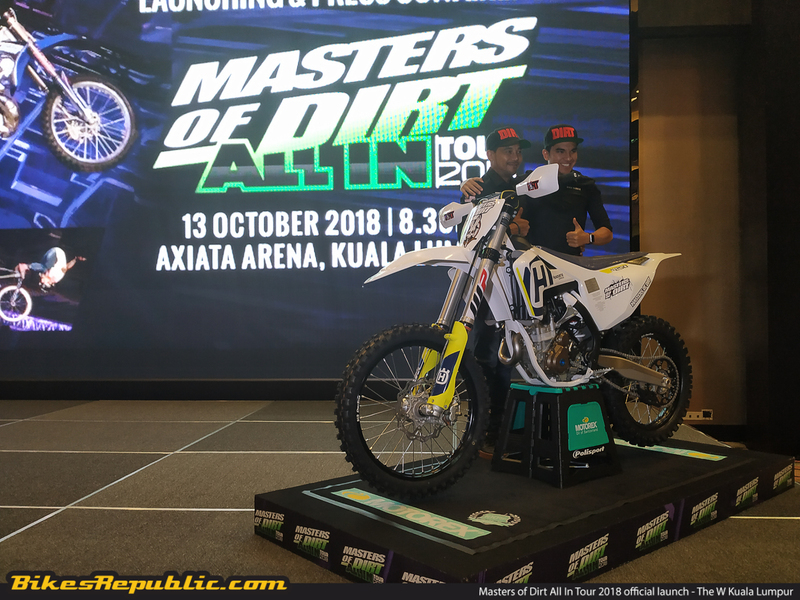 Tickets are available for purchase ranging from RM88 all the way up to RM398 via MyTicket.Asia. 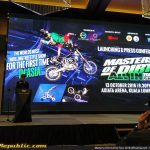 To know more, head over to www.facebook.com/mastersofdirt or check out @mastersofdirt on Instagram as well as Twitter. 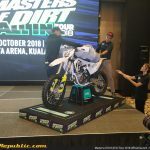 Previous articleIs this the new 2019 BMW S 1000 RR?